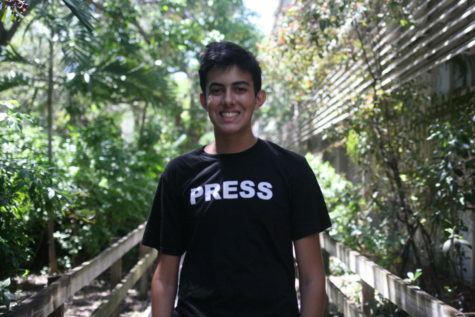 Thomas Martinez is a senior and the online editor-in-chief. This is his third year on staff and he looks to improve the website as the year goes on. Outside of newspaper, Thomas enjoys following the Miami Hurricanes and listening to rap music.